The concept of “Intelligent manufacturing “was first proposed in December 2014, which is an important part of the “Made in China 2025”. On March 5, 2015, Premier Li on National annual for the first time when the government work report "Made in China 2025" grand scheme is put forward. 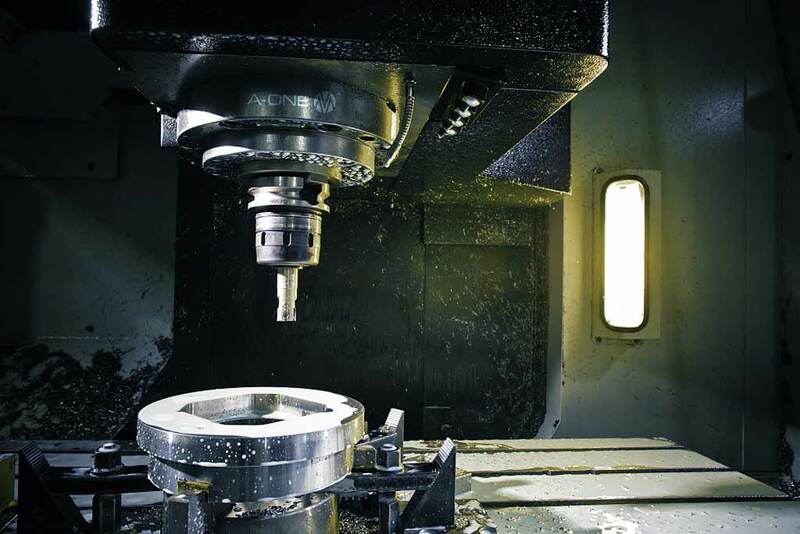 These five projects, involving 10 areas, including the Intelligent manufacturing engineering, high-grade CNC machine tools and robotics. The plan put forward, and emphasizes the State will focus on developing and supporting projects the next 10 years. 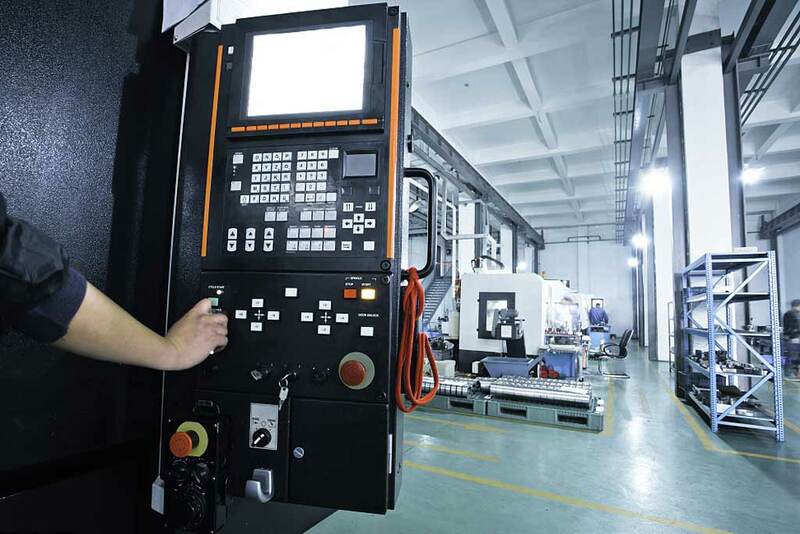 Shenzhen Jingzuan intelligent manufacturing co., LTD specialized in designing ,manufacturing and sales of CNC machine tool fixture and provide automation solutions for the parts processing industry, including automated processing unit, flexible automation processing lines, automatic control system and the like. The company's core philosophy is based on the standardized jig, as a platform in information system, and intelligent robot as the core, to implement efficient unmanned machining tests. The concept and the content of the "Intelligent manufacturing 2025" highly consistent. In 2018 about "intelligent manufacturing factory" and "digital workshop", there has been a significant development in China, in 2018, SIMM and The 19th Exhibition of Lijia International Machinery, all shows in recent years, intelligent manufacture for us, the development of robot boom and results. Believe in the future in this field will be booming. Shenzhen Jingzuan intelligent manufacturing co,LTD.,is under the wave, jingzuan committed to CNC machine tool fixture and automation, as long as we are the heavy quality, innovation, under the leadership of the company at the top, all staff united, the company will be thriving.